Luxury means something to different to each and everyone of us and that is why booking your luxury holiday with an operator that has a wealth of industry expertise, offers a personalised service and boasts a range of holiday styles and destinations is the best way to enjoy a travel experience made just for you. Browse our selection of award winning tour operators in our Little Black Book and start your adventure today. 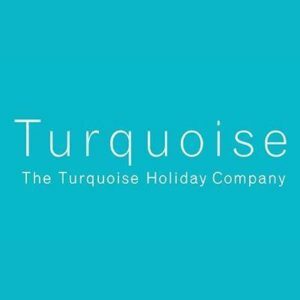 Heritage: The Turquoise Holiday Company has been creating bespoke luxury holiday experiences for their guests for over 12 years and have won many awards along the way. Expertise: The team only sell experiences in destinations, hotels and services that they themselves have visited, tested and approved. Mission: Their aim is to not just get customers to book a holiday with them but to ensure customers travel with Turquoise for a lifetime. Best For: Long-haul family and honeymoons. 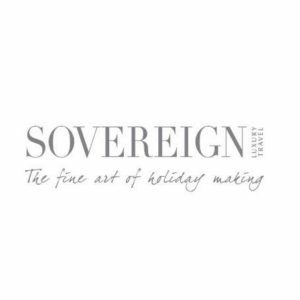 Heritage: Sovereign has been perfecting ‘the fine art of holiday making’ for over 45 years and is a well established name offering bespoke luxury holidays to handpicked hotels across the world. Expertise: They take it personally! 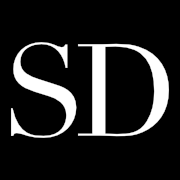 Each client will have their own personal Trusted Adviser to ensure that every holiday experience, no matter where in the world, is designed with their client in mind. Mission: To deliver the perfect holiday, time and time again. Best For: Short haul, all inclusive with airport lounge passes and transfers included.